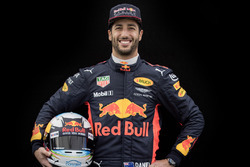 He pulled off one of the 'saves' of the century, managing to win the Monaco Grand Prix without a vital part of his hybrid power system, but now comes the payback for Daniel Ricciardo. The Aussie will "definitely" be receiving grid penalties for changing power unit components, according to Red Bull's technical chief Adrian Newey. 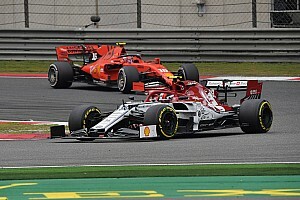 En route to taking his second win of the season at the previous race in Monaco, Ricciardo was forced to fend off Ferrari's Sebastian Vettel without the use of his MGU-K in his power unit. 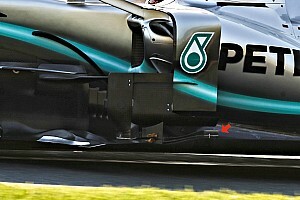 The component failed early in the race, meaning he was down on power, and it was not known if the part could be saved. However, speaking ahead of the Canadian Grand Prix, Newey revealed that he will need a new MGU-K for the upcoming event. The saving grace is that it could have been worse. 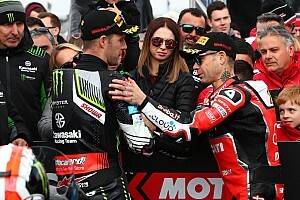 “He will definitely be taking some penalties in Montreal, we haven’t heard at the moment just how many,” Newey told Reuters. “One of things there is whether the battery was damaged or not in Monaco, so until we know that from Renault we don’t know exactly what we’re facing. Under the current power unit regulations, drivers are only permitted to use three internal combustion engines, MGU-Hs and turbochargers, and can only use two MGU-Ks, control electronics and energy stores. As Ricciardo has already used two MGU-Ks, control electronics and energy stores this season, meaning that if he has to change any of these components again, he will receive a ten-place grid penalty. Red Bull - along with all Renault-powered teams - will be able to use an updated power unit from this weekend, but Newey doesn't believe that the projected power increase will be that noticeable. 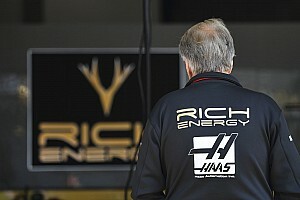 “It’s about 1% (more power), which is a tenth of a second so it’s worth having but it’s not a make or break,” he said. How do you think Red Bull will perform this weekend? Leave your comments below.